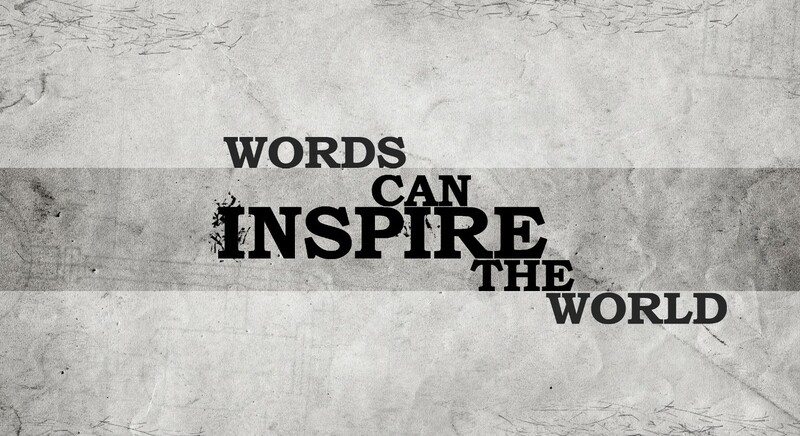 I believe that words do indeed influence actions and habits. As such, I am going to be mindful of using positive words now and during the coming year. Feel free to use this list and and add words to keep your favorites front of mind.